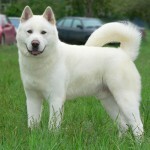 The Akita is a dog variety which originated from the Northern parts of Japan and is considered a large and Spitz breed. 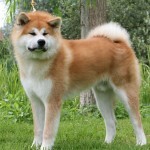 There are chiefly two varieties of this dog; namely Akita Inu or the Japanese Akita and the Akita or the American Akita. 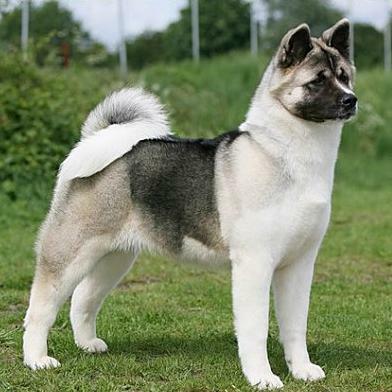 While the Japanese Akita has a limited colour range to boast of, the American Akita comes in all colours. 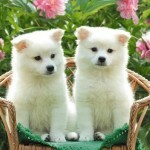 Similar to the Siberian husky, this breed of dogs has a short and double coat which is a speciality of any Spitz dog. 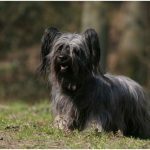 Due a recessive gene in the breed, a long coated variety dog can also be found at times. It is a strong, dominant and an independent breed which can be aloof among strangers but quite close to members of its family. 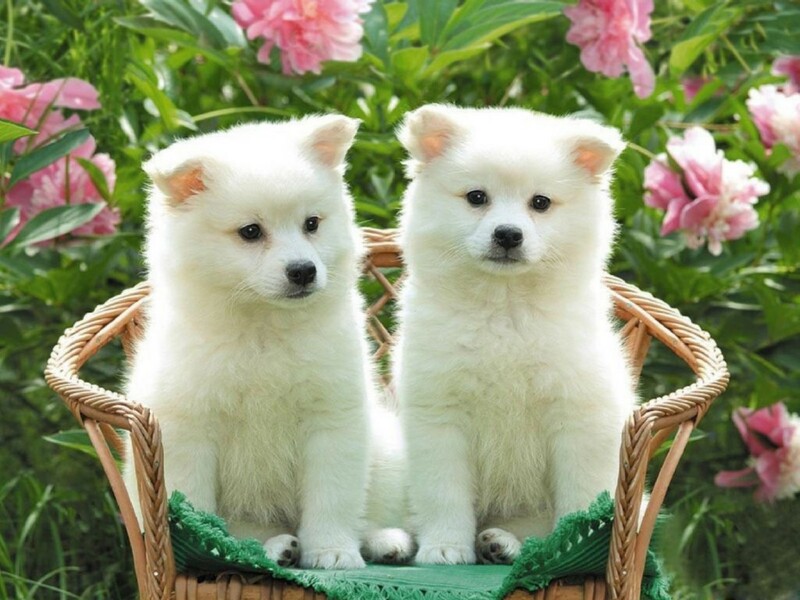 As a breed, these dogs are quite hardy and also suffer from a number of genetic issues. They are very sensitive to a large number of drugs. 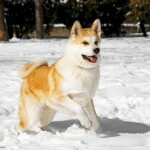 In many countries today, the American Akita is said to be a different species from the Japanese Akita with Canada, Australia and the US being notable exceptions. 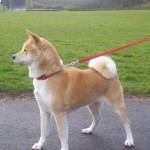 For years, the American Akita was referred to as the ‘Great Japanese Dog’, which now has become obsolete. 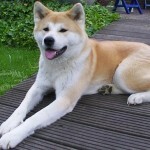 The Akita became famous during the WWII when the true story of a loyal Akita dog named Hachikō became famous. 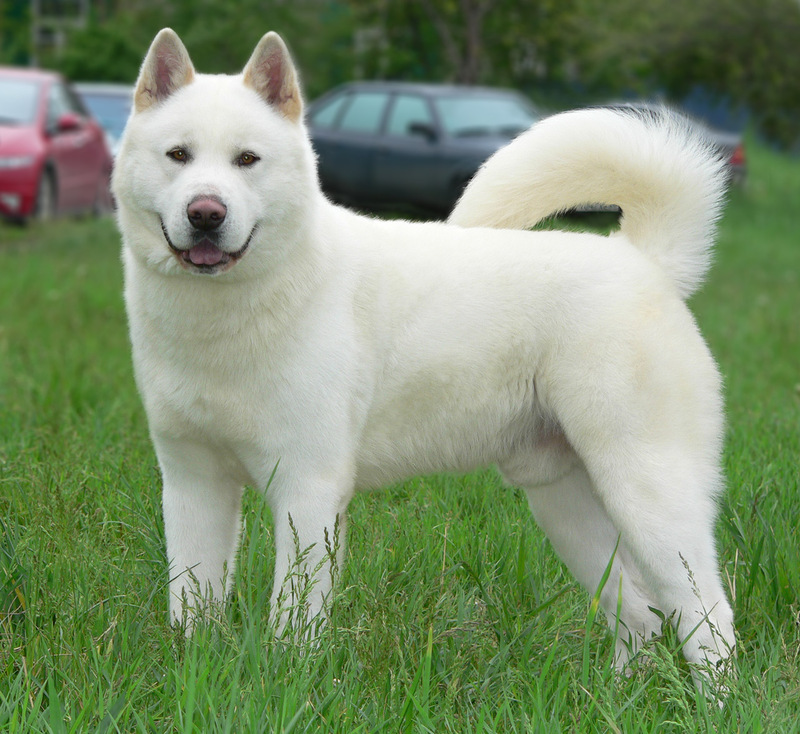 Their body type indicates a cold climate adaptation which can be proved by the fact that the Akita is a Spitz dog. 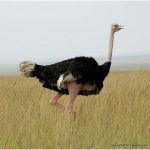 Its body is substantial with heavy bones when compared to its height. Its face includes a bear – like large head with triangular and erect ears which are set at an angle which follows the arch of its neck. 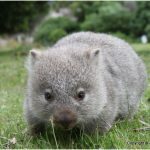 Its eyes are generally small and triangular shaped. Its coats are double, cat like and well knuckled. Down its loin, the tail can be seen to be carried in a double curled or gentle manner. 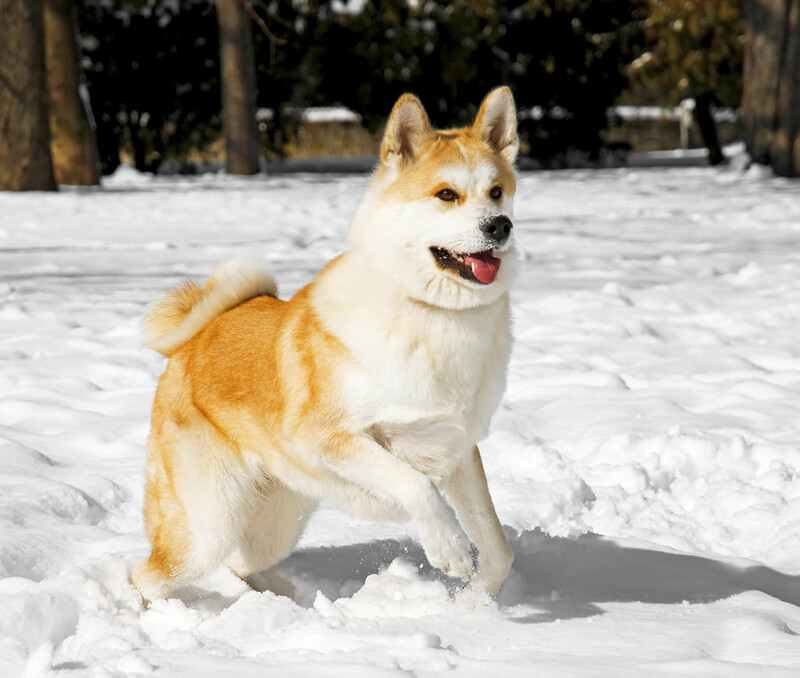 As this breed of dogs was bred with a diet of fresh rice, vegetables and fish, the Akita cannot survive a diet of preservatives, salt and sugar. This non tolerance to preservatives has evolved to an allergy to many drugs and medicines. Other food compatible with the diet of an Akita may include green beans, cabbage, venison, pork and potato. Chicken meat can at times be also served. An Akita should never be fed with horse meat, corn or beef. Also, an all protein diet which includes meat in huge quantities is the ideal diet for an Akita. 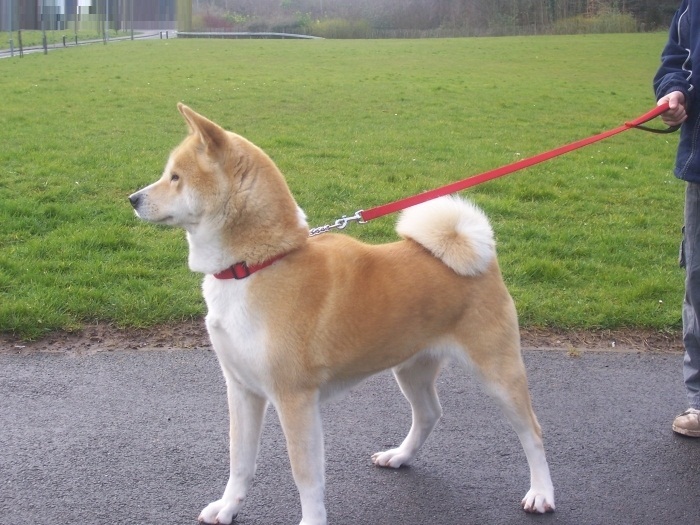 The Akira is a working group with its breed being found in many kinds dominantly in Japanese and American kind. It was bred initially for hunting and gathering purposes but today it has evolved into a therapy dog, a faithful companion and a guard dog. 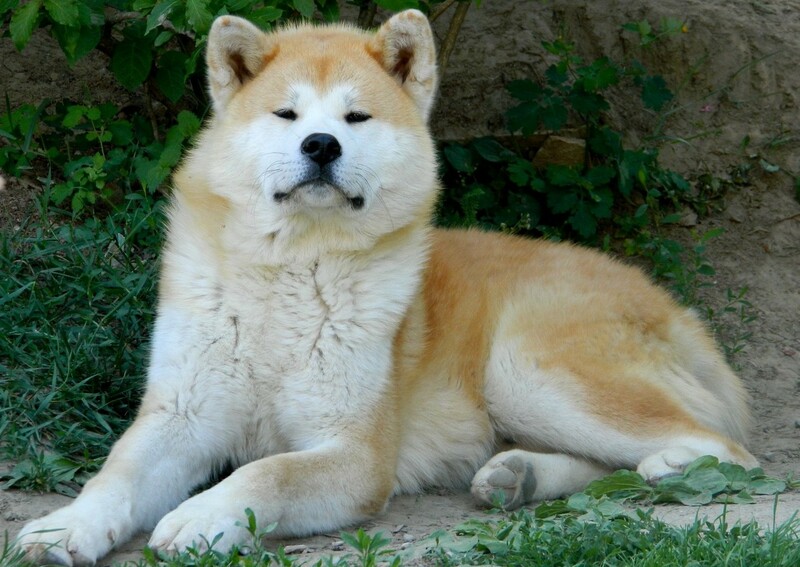 The Akita was used for hunting down bears, deer and at times wild boar also in Japan till 1957. They were used to keep the bear at bay and flush out of its hiding area until the hunter could come and slain it. But today, this breed has turned to a primary companion. They are also used as therapy dogs and take part in every game event there is for a dog. 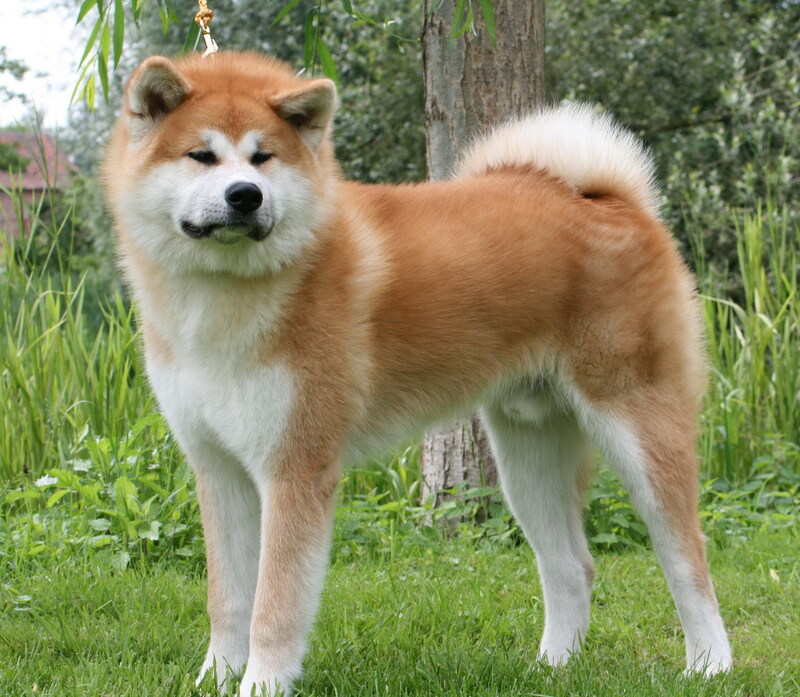 An average Akita female litter about 7 or 8 puppies but the litter size can range from 3 to 12. The general life span of an Akira is supposed to be 10 years but they are observed to have lived for more than 13 years provided they live in a hygienic condition and are well cared for. They compete in every dog competition from tracking trails to agility competition. These dogs receive all kinds of canine good citizen awards. Also, in parts of northern Japan, they are seen to help their owners in weight pulling, Schutzhund and at times hunting. They were bred as Hunting animals therefore they lived with their owners. Their double coats speak of natural cold climate habitat and therefore they are owned by people who live in countries with a cold climate all around the year. 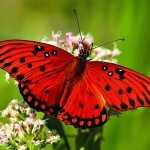 They can survive a very cold drought and are seen to do good in the rains. Nowadays, these animals have turned to be faithful pets and go well with living in a family. If bread from their birth with kids, they seem to take care of the kids as much as possible. They also can be used to guard houses and have been seen to keep banks and police stations safe. Akita tends to be less tolerant towards an animal of the same gender and usually it stays in a territory which it guards. 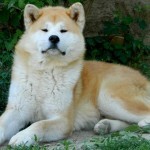 It is also observed that an Akita cleans its face after completing eating. 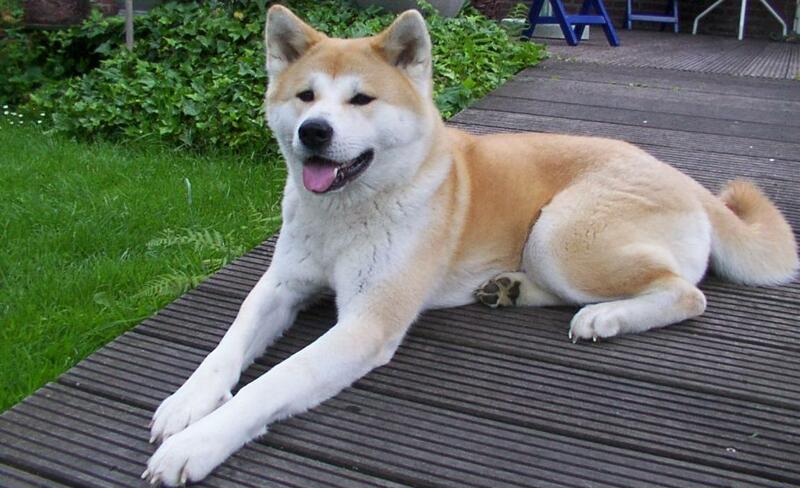 For a new dog owner, Akita is not a wise option as it is a very large and powerful dog. They tend to be calm and aloof in new situations. 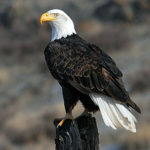 And among its best features, it is known to be courageous, intelligent and a fearless animal. In front of strangers, it remains reserved and quiet. Some of the eye-catchy behaviours of Akita include cleaning its own face after eating, preening its kennel mate and lastly its intolerance towards other dogs. Due to its huge and robust structure, generally the first time dog owners are advised not to have this breed. This has even been declared as dangerous by some countries. It is an independent, huge and a dominant dog. The most fascinating fact about the Akita dogs is that despite of the fact they are large and extremely strong, these have a strong affinity for children. Previously these were used as hunters for hunting bears, deer and wild boars. In present days, these are used mainly as companion dogs. Moreover these are also used as therapy dogs. Different competitions in which these dogs take part include obedience trials, conformation showing, agility competition, weight pulling, hunting, tracking trails and many more. The breed is found to excel in almost all the competitions.